If you truly want your app to make a mark, it’s important you understand the user’s journey right from the moment he discovers your app on the store to the moment he excitingly tells his friends how great your app is. 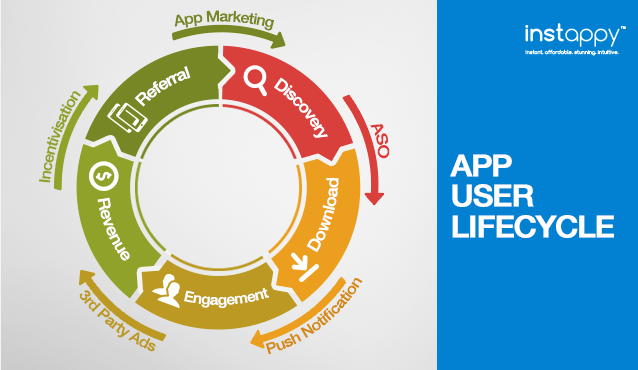 We’ve identified five key stages in app user lifecycle – Discovery, Download, Engagement, Revenue, and Referral. 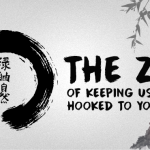 As the name suggests, it’s not linear – It’s a cycle, better yet, a self-amplifying loop. One satisfied user bring in more users and those users bring some more, driving exponential growth. 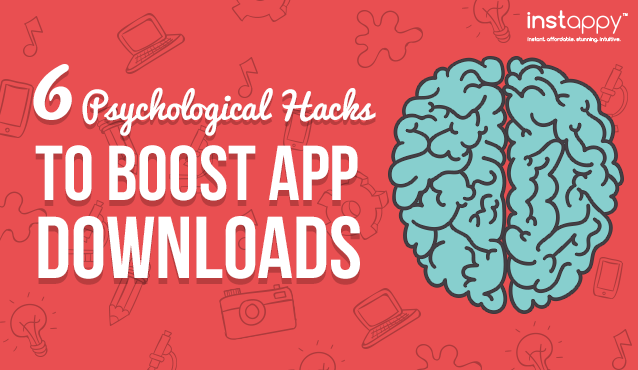 That’s how you grow your app from one to a million downloads. Some of you might be thinking – Okay! So there’s an App User Lifecycle. But does it make any difference to your marketing plan? You still have to wrap your head around the same questions. How do you engage existing ones? 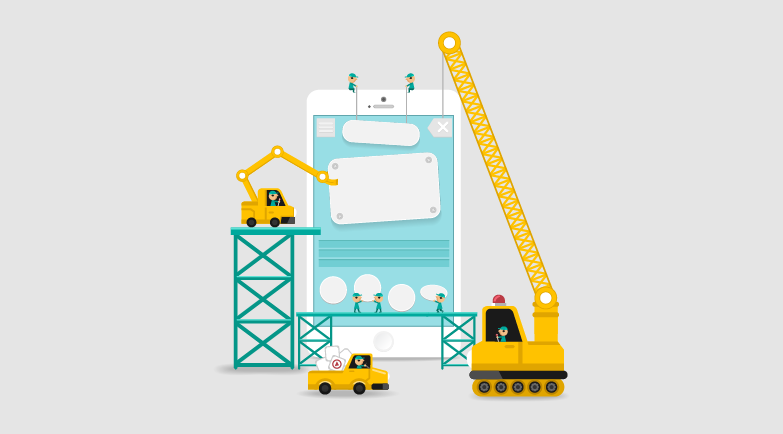 How do you cut down the app abandonment rate? Yes, the questions are the same. 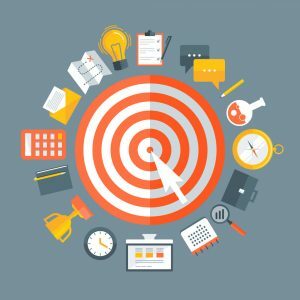 But, now you can granulate your target audience further and break down your engagement efforts into specific, measurable goals. Understanding the stages of app user lifecycle and the users’ psychology at every stage is essential for defining and shaping your marketing strategy, better! 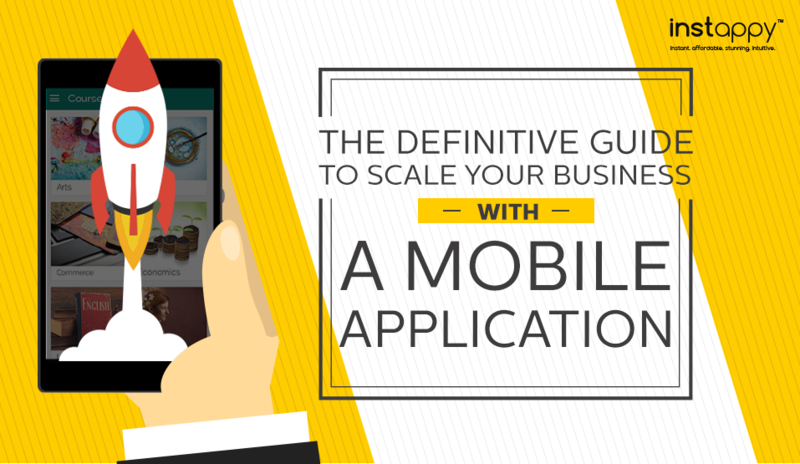 You’ve got a gorgeous app built – Now it’s time to take it to the market. But wait; there are over 1.5 million apps on iTunes app store and over 1.4 million apps on Google Play. 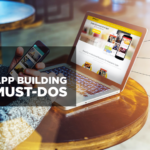 With so many apps vying for the users’ attention, have you figured out how are you going to get your app discovered? 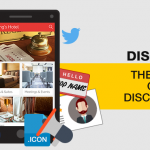 Look at our quick infographic on the most common channels via which users discover your app. What to do if users aren’t discovering? Trying to get users find your app via traditional marketing is akin to fitting a square pegin a round hole. 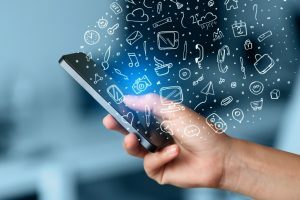 When you are marketing for mobile, think mobile – What you need is a well-rounded strategy encompassing App Marketing, App Store Optimisation and App Indexing. Start humble – Get everyone in your circle to download and rate your app. 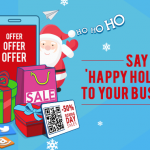 Send e-mailers to prospects who might be interested in downloading your app once it launches. 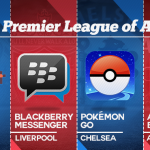 Get a press release published around app launch. Create vines and videos to get your target audience curious. Leverage social channels to spread the word. Start a blog. Reach out to industry influencers and listing sites. 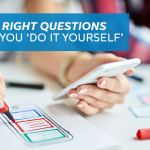 Most importantly, title your app smartly – Think of the problem you’re trying to solve for the users and think of the keywords they might be using in the search bar. 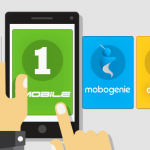 Including a keyword in your title can help your app rank 10.3% higher than otherwise. 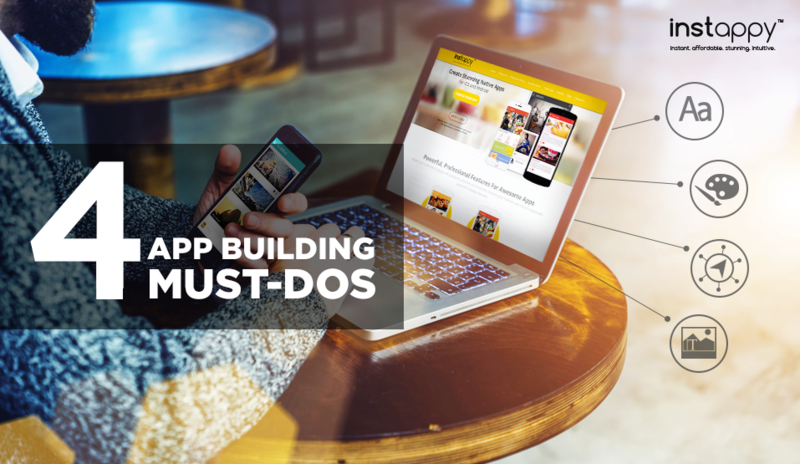 Also, with the advent of Google app indexing, embedding your app with deep links will help you boost your rankings in search engines and app stores. Phew! 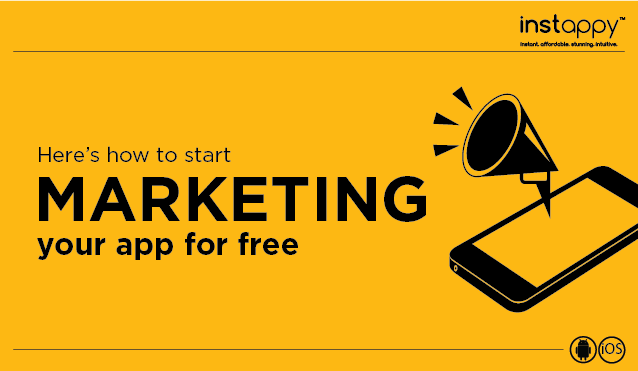 Byacing best practices in app marketing, you got your users to discover your app. Now it’s time for the next stage – Get ‘em to download it. Think from the user’s perspective. They are scanning through the app store looking for the solution to their problem. 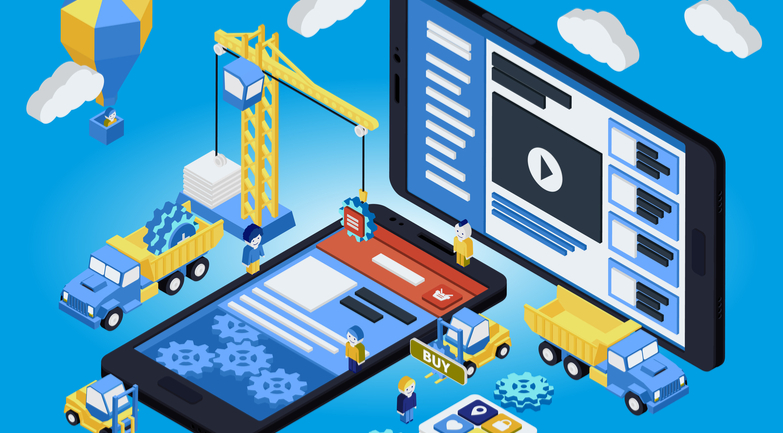 To convince them that your app is the ONE, you’ve to create problem-centric and feature-driven content around it – Or else, they would rather look for other similar apps. 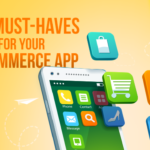 In a way, getting the users to pick your app on the store rather than your competitors’ is akin to getting your novel picked up at the book store. There is the title and the icon that gets the reader to pick the book at the first place. There are quick screenshots that act as quick snippets of your story. Then there’s the app description that is like the preface and then of course, there are reviews and ratings that convince them to atleast try it once. 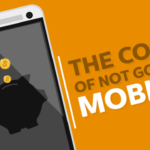 Generic icons, shoddy screenshots, or a poorly written app description can ruin your game. 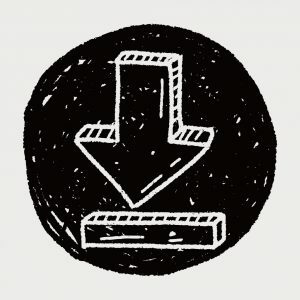 What to do if users aren’t downloading? Think of the best stand-up comedian you know (we can already see you giggling). Now picture him to say his jokes in a language you don’t know, say Pali. Not getting the jokes anymore? If users are discovering your app but not downloading it, something similar is happening to your app- You’ve a great app but somehow you fail to tell users how great it is; so better check the communication part. Look at the icon again – Does it stand out in the crowd of apps? 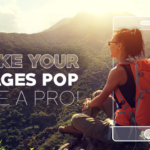 And the screenshots you’ve selected – Do they convey the purpose your app? What about the app description – Does it tell what’s in it there for the users or is it a mere snippet of features and functionality? And the most important of all, reviews and ratings – Are existing users saying good things about your app? 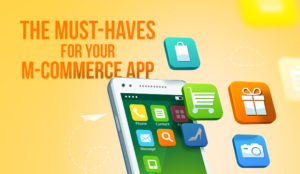 Adopting the best practices in App Store Optimisation (ASO) is absolutely essential to get your app up-and-high on the app store. 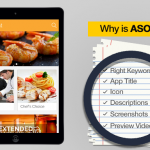 Here are 11 smart ASO tips and tricks to get your going. Many marketers are misled by the myth that gettinghigh number of downloads is a measure of success. It’s not! Engaging the users is what really gets an app going. Once you have a decent user base, it shouldn’t be about as much growing your numbers as it should be growing your relationship with the existing users. That’s how you foster loyalty among users and drive them to re-engage with your app. But engagement can’t be cultivated on unfounded assumptions. 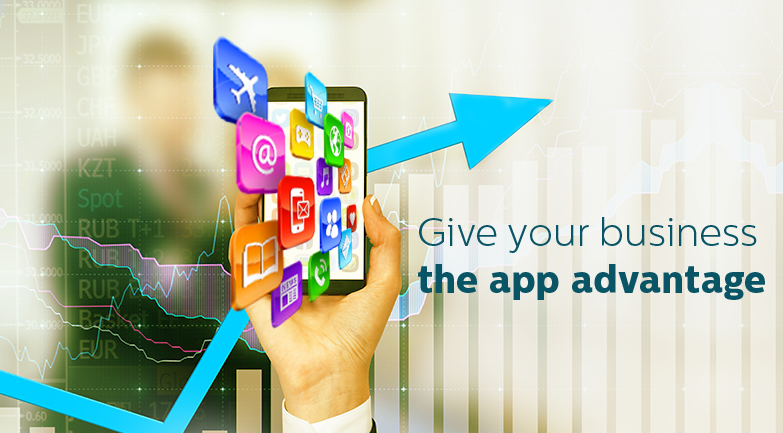 Deploy smart app analytics to define and drive app engagement. Have an in-depth understanding of the key engagement metrics – How often do users open your app? How long do they stay? What screens they visit the most? Use those insights to run the corresponding campaigns and eventually, reduce churn rate and boost engagement. 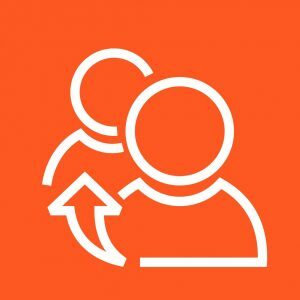 What to do if users aren’t Engaging? High app churn rates often left marketers boggled – What is it that we are doing wrong or more aptly, what is it that we are not doing right? Fortunately, the solution is right under their noses. If users have downloaded your app but aren’t searching-shopping-solving-sharing on it, then personalised push and in-app messages can get them to open your app again and engage! 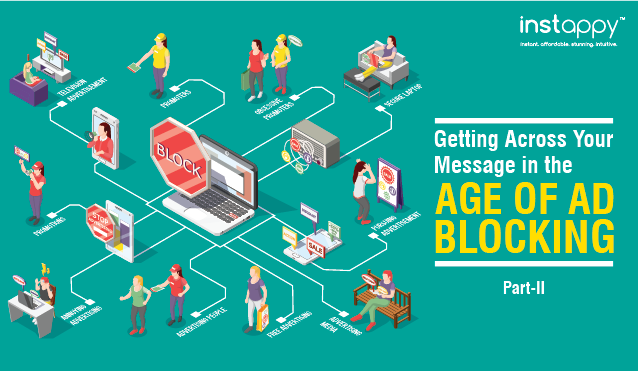 But sending push and in-app messages shouldn’t be like plucking the petals of a flower – They’ll read it; they’ll read it not. User behaviour metrics help you understand the people behind your users and see what messages resonate with their needs and desires. You’ve to tailor each message so that each user gets it at the right place, at the right time, and in the right frequency. For e.g. if you sell groceries, you can hit them with daily deals but say, you sell gadgets, there’s no point in sending push every other day. You got the hardest part right. Now it’s time, you make the most ofengaged users. 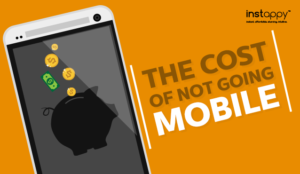 Broadly speaking, businesses can monetise their apps in three different ways – Paid download, in-app purchase and advertising. When the concept of app store was relatively new, paid model worked just fine. But gradually paid model declined, giving way to freemium models wherein the user could install the app for free, and pay later for added features and functionality. In-app purchases works differently for different apps. For gaming apps, unlocking a new stage or new tools can be offered for a price; for retail apps, it can be an access to exclusive collection; for others, it can be an upgrade or improved app experience. The last model – Third Party Ads – is especially relevant to content publishing apps that aren’t offering any products/services on sales. 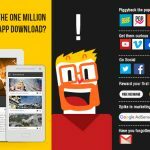 It works like this – Once your app creates an user base large enough, there will always be brands out there interested in utilizing your in-app space for advertising their products/services and since you’ll getting paid for it, it creates a win-win scenario. What to do if users aren’t Buying? 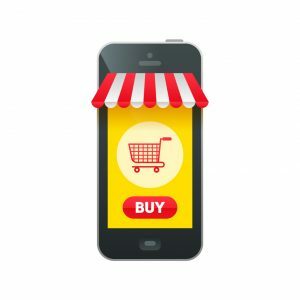 Through your app, you are showcasing your unique offerings, acing the marketing, engaging the users, yet your sales figure isn’t turning up the way you expected it to be. The reason could be bad checkouts. Bad checkouts can undo all the hardwork that went into bringing the user to that point. How to get it right? Let your users navigate through the categories, find what they need and make the purchase in the least number of clicks. Simple as that! 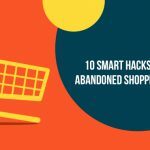 App analytics show that a substantial fraction of the users abandon their shopping carts without finishing the orders. For a business, abandoned cart means untapped revenues. A personalised push notification can bring them back to the unfinished cart. Here’s an example – ‘Hi Brian, the striped tie you left in your cart is now available at 15% discount. Check out.’ Studies reveal that personalised push message can save 66.6% of the unfinished orders. Bagging a sale is not a one-time gig; neither is ‘buying’ a single moment. Getting the target audience to buy your products/services is a cluster of on-the-go moments, across multiple channels. As a marketer, if you want to tap the buying moment, you have to get an in-depth understanding of how the users reached at that point and where are they going to head thereafter. Unless you understand the users in their entirety, through the entire app lifecycle, you are not going to gain recurring revenues out of your business. 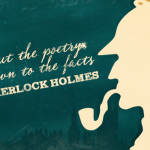 Humans are wired for stories – In these times, people don’t buy products; they buy stories. If you aren’t selling enough, your story doesn’t move them enough to take an action. To boost sales and gain referrals, you got to find your brand’s story and make your users the protagonist. Think of it as Lord of the Rings. But here’s the thing – You are not Frodo on a mission to destroy the ring forged by dark lordSauromon. No. You are Samwise, Frodo’s best friend. You are there just to help Frodo accomplish his mobile mission – Search. Solve. Shop. Share. And if you succeed, Frodo will bring in more Hobbits, opening your app to untapped revenues. What to do if users aren’t Referring? Amazon’s CEO Jeff Bezos once said, “Your brand is what people say about you when you’re not in the room.” Even if your users like your app, it’s no guarantee that’ll refer it to their known’s and acquaintances. Getting referrals out of users, even the engaged ones, is a different ballgame altogether. We are talking about turning users into evangelists. If you want your users to be more than users, you have to give them more than just an app. If nothing else works – You always have the choice of incentivizing the users to evangelize your app. Incentivizing doesn’t always mean hard cash; it can be anything – Giving ‘em access to an exclusive collection, gifting loyalty points, referral discounts and so forth. Referrals don’t always imply word-of-mouth publicity. Your users sharing your stuff on social or leaving raving reviews for your app on the store is also a form of referral. The word ‘conversion’ has become almost synonymous with revenue, and wrongly so. Everytime your users move from one stage of the user lifecycle to the next, it’s a conversion – Whether you pull them to download your app or opt-in for push; make them pay for an update or refer a new user. 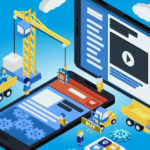 Conclusively, no matter which stage of the lifecycle is in question, deploying app analytics can give you deep insights into why the user is showing reluctance to take the next step of the lifecycle. And no matter how successful your app becomes, never get complacent. Always keep updating your app, adding new features and functionality, so that the lifecycle continues. 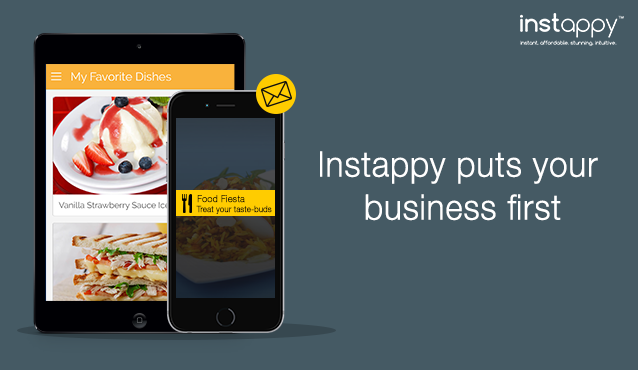 Instappy is a simple-to-use platform to build fully native applications for iOS and Android. 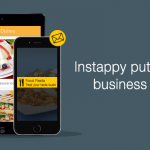 With Instappy, you can turn your app idea into a mobile reality and change the way you interact with your audience at every stage of the app user lifecycle.